Mac Yosemite is the eleventh release of Mac OS X Line of computers that is designed to offer the best features to make it convenient for its users to work on Mac. While enjoying the amazing features and design of Yosemite, you may at times land up in deleting or losing your vital data from Yosemite computer. Whether it is accidentally or intentional, losing data is a distressing situation. Nevertheless, it’s not a permanent loss! 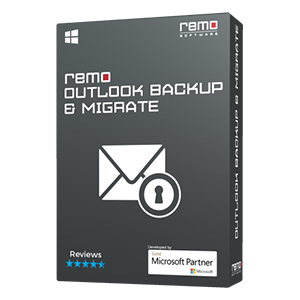 Your data still resides on your hard drive and is recoverable. 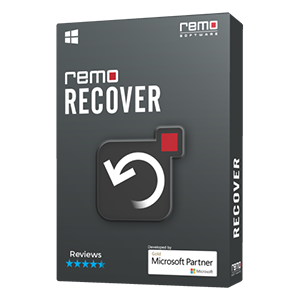 Using the best and reliable Mac Yosemite data recovery tool called Remo Recover (Mac) you can effortlessly recover all your data back in just few minutes. 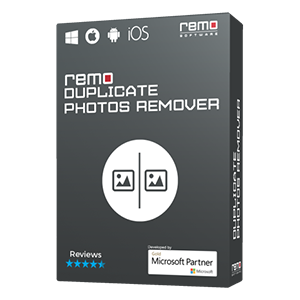 Also, the tool is capable enough of recovering data even after emptying Trash on Mac Yosemite without editing or causing any damage to your data. 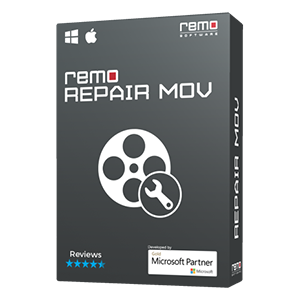 Works excellently on all hard drives including SSD drives etc. NOTE: Do not save the recovered data on the same drive from which data was recovered, use any other healthy drive. Important Point: In addition to Yosemite, the tool can even be used to retrieve lost files Mac Mavericks, Mountain Lion, Lion, Snow Leopard and other available Mac OS X versions.